The forgotten glory of the ancient Goguryeo Kingdom is being revived and remembered! Welcome to this brand new Korean history program on RKI!! We will study along the Korean history step by step. It would be like listening to good old bed time stories and much less of a boring history class. Why don’t you be a Friend of Korea? Now, we are also launching this “Friends of Korea Club,” a worldwide promotion to attract the visits of people from all over the world, letting them know about Korea’s dynamic charm and friendly korean. SKAH is a nonprofit academic society of scholars who research the ancient history of Korea. The National Institute of Korean History (NIKH) – an institution better known among Koreans as “The National History Compilation Committee” – is a governmental agency of the Republic of Korea, the principal function of which is to collect, compile, and publish historical data relevant to research on Korean history. As a branch of the Ministry of Education, it also takes charge of such subsidiary functions as supervising the compilation of history textbooks, conducting the nationally administered Korean History Proficiency Test, and supporting research projects and conferences relevant to the study of Korean history initiated by individual scholars and professional academic societies. 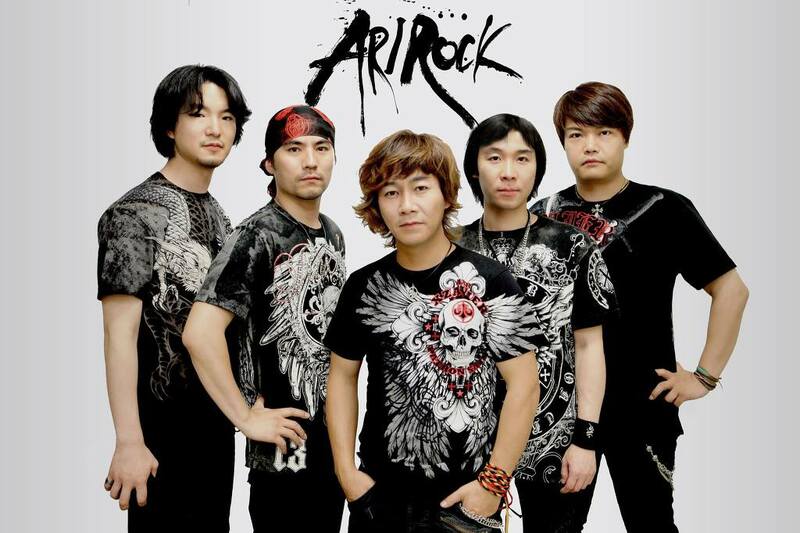 ‘Koguryo Band’, as a maker of Korea’s wave in the music field, has been a pioneer of fusioned rock music, called ‘Arilang styled Rock’ since the beginning of 2000’s. Koguryo Band music is in a category of its own and aim to be the pioneers of this genre, with the vision of raising worldwide awareness of Korean culture. Rock and roll has the characteristic of being approachable and is familiar to almost everyone all over the world. Koguryo Band Bringing Korean traditional music forms through rock and roll could more effectively popularize our ethnic music.